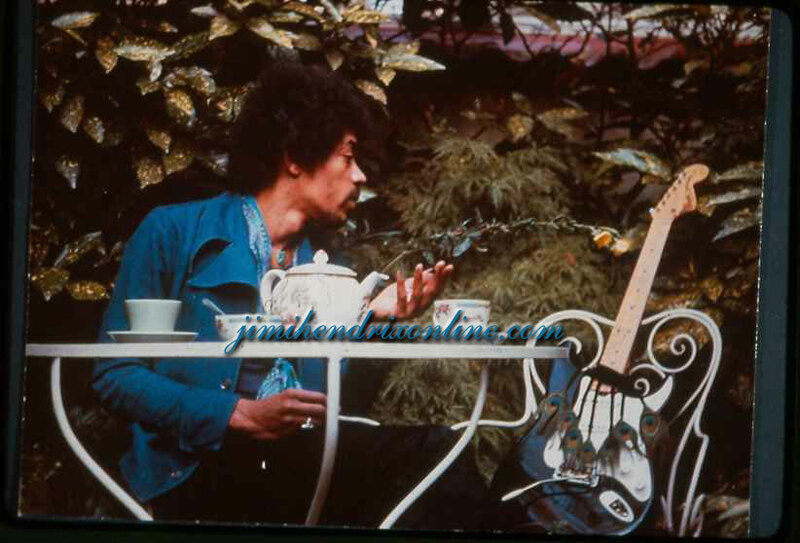 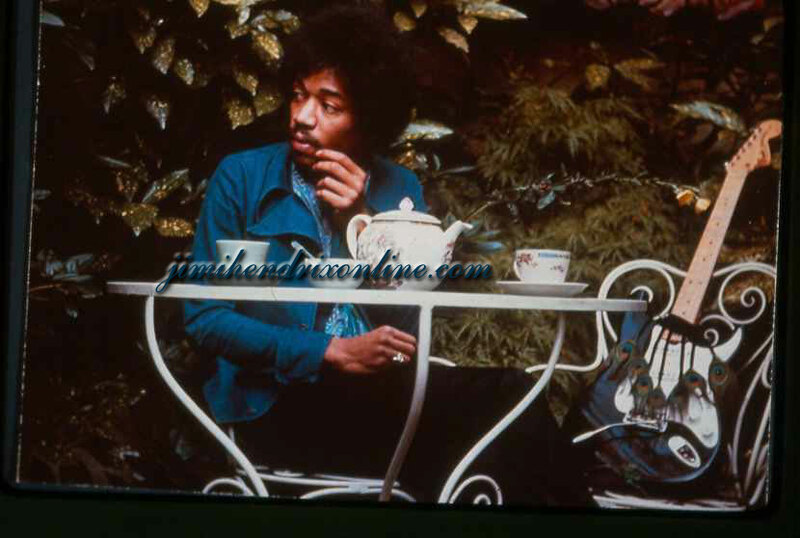 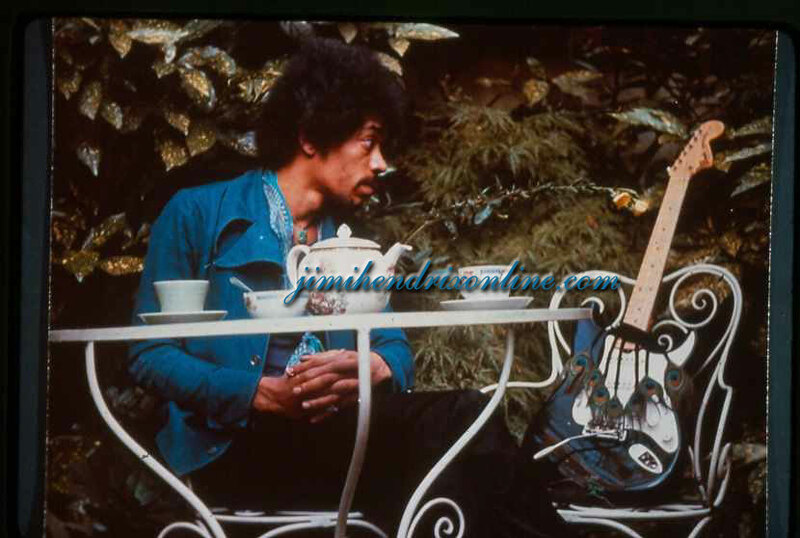 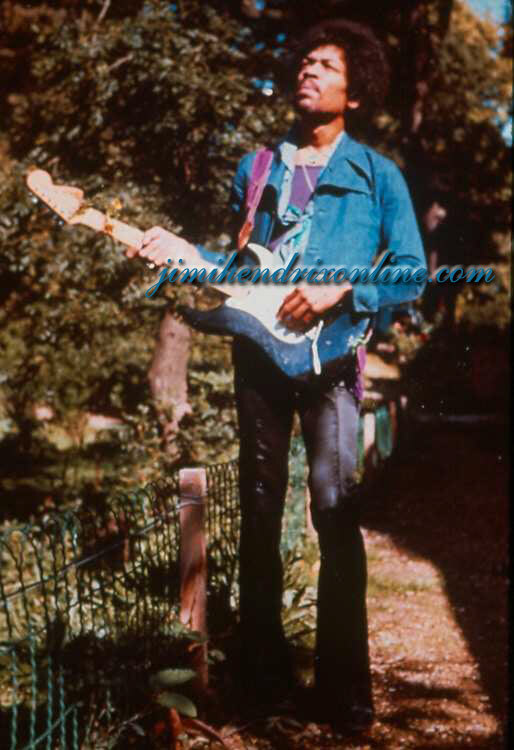 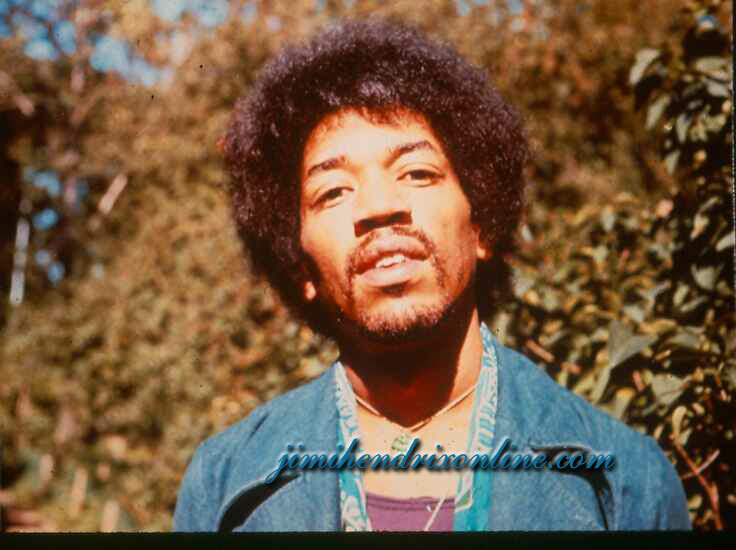 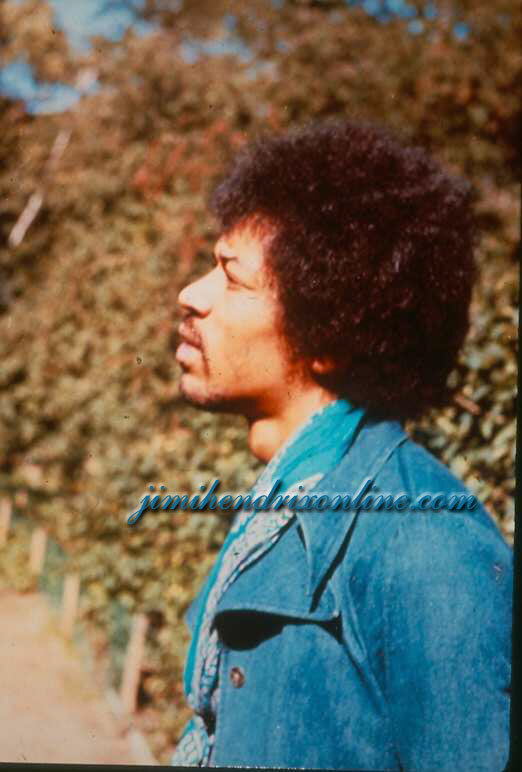 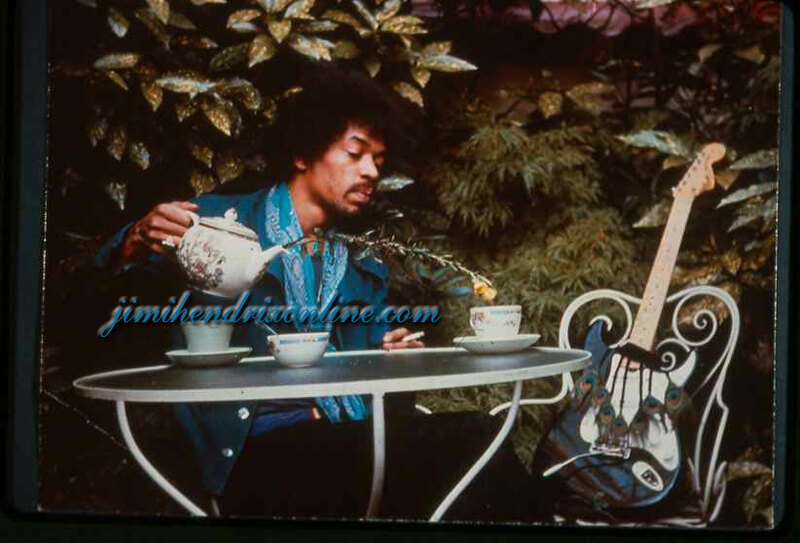 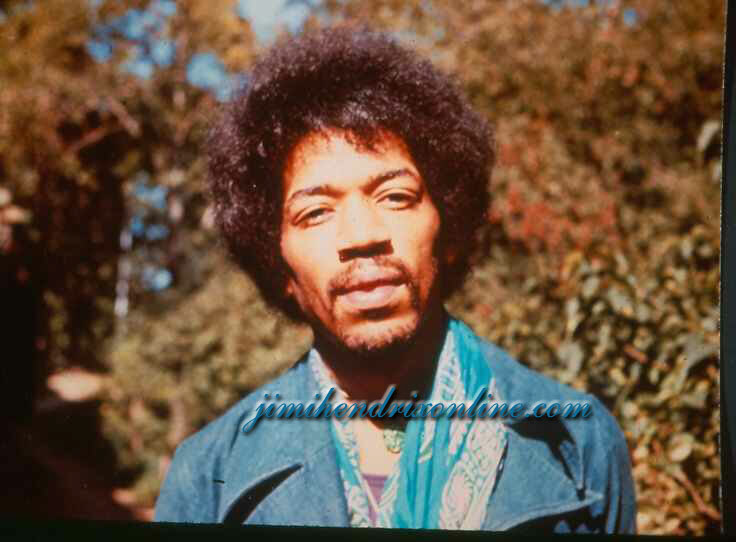 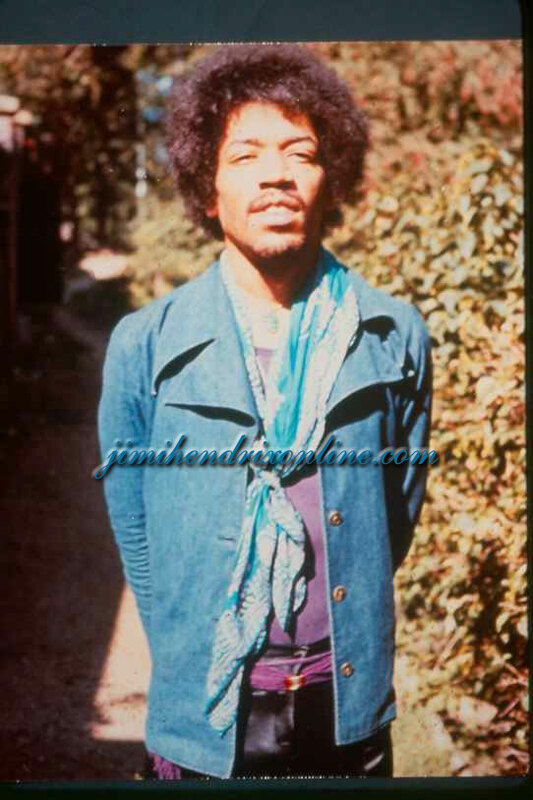 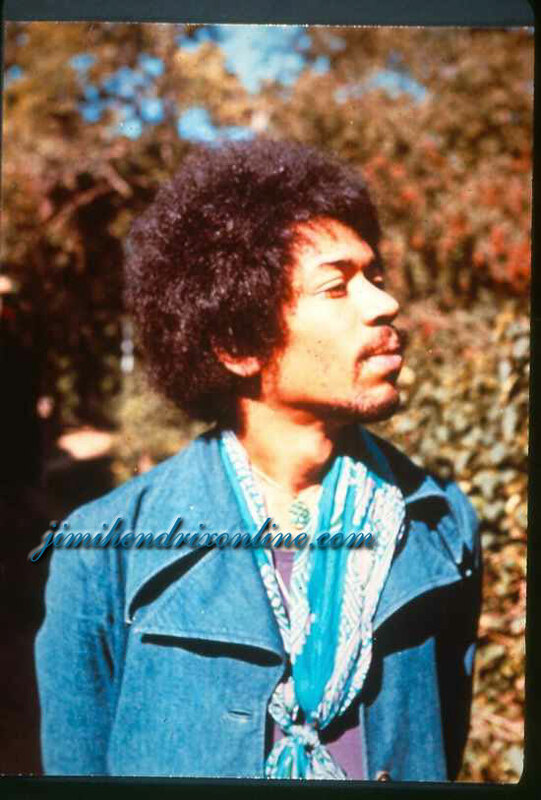 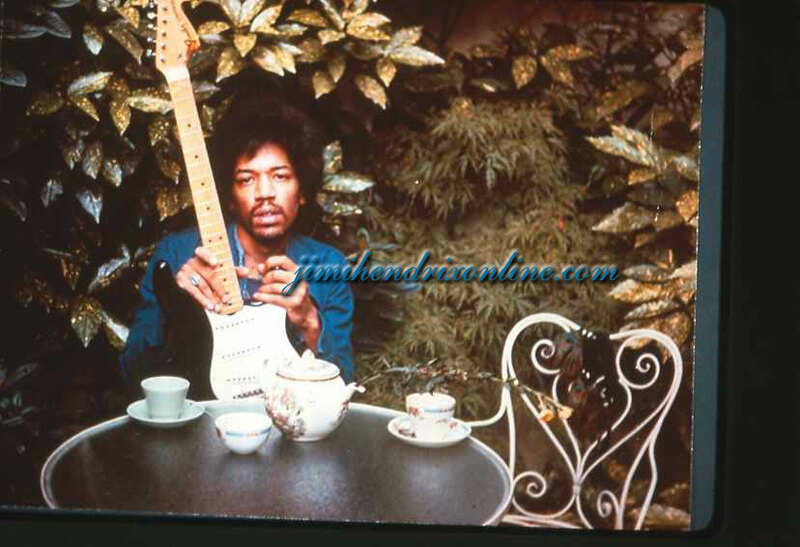 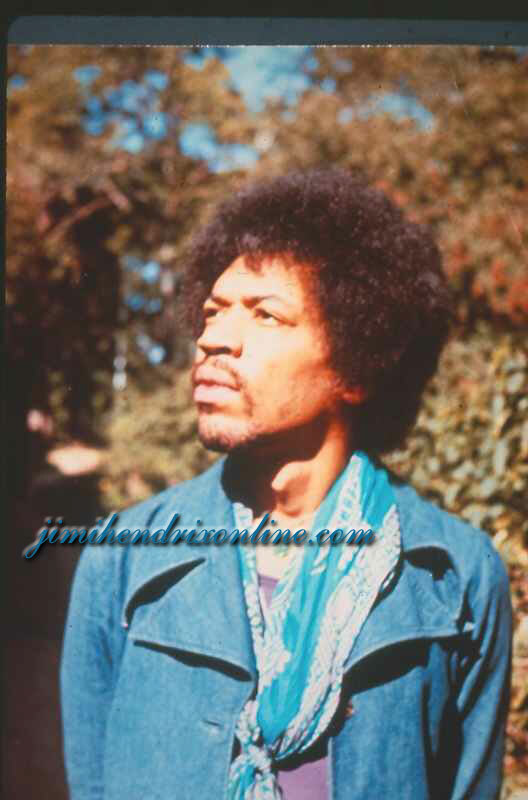 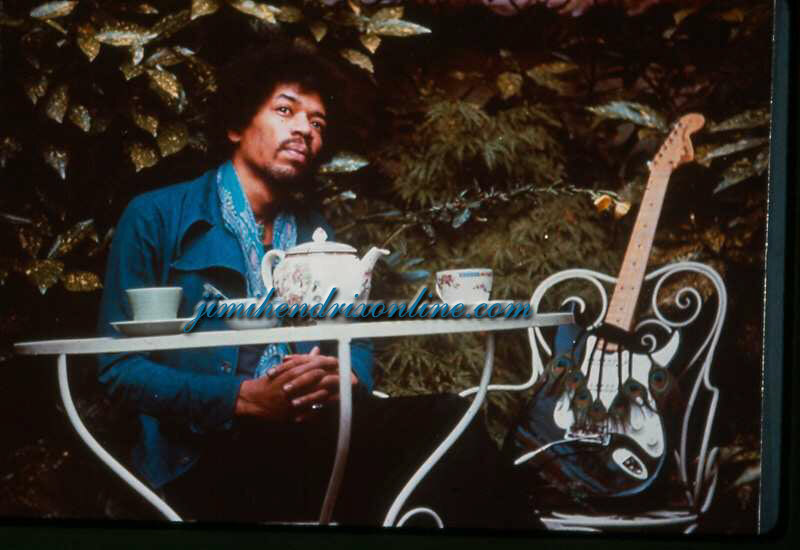 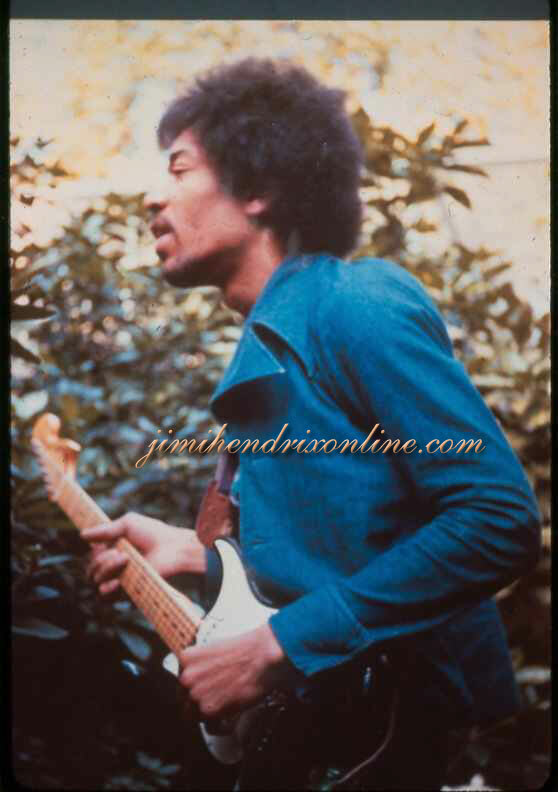 On Thursday September 17, 1970 (the day before he died) one of Jimi's girlfriends, Monika Danneman, took a series of photos of him in the garden behind her apartment in London. 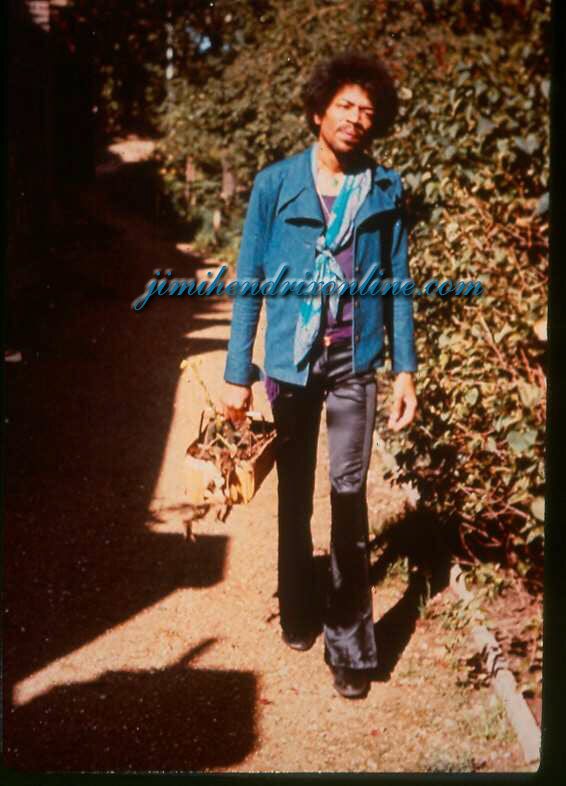 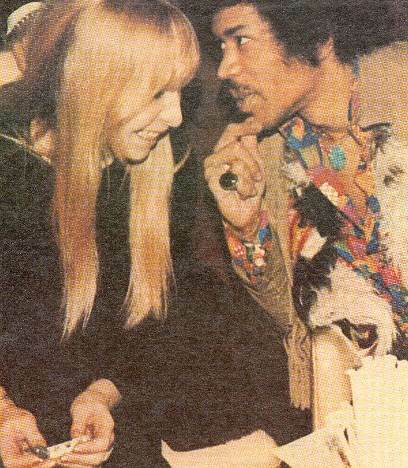 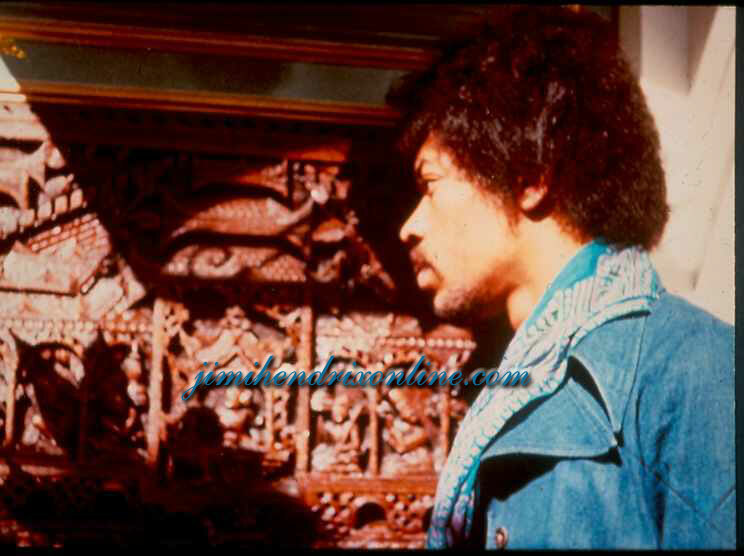 These rare images mark the last photos ever made of Jimi Hendrix. 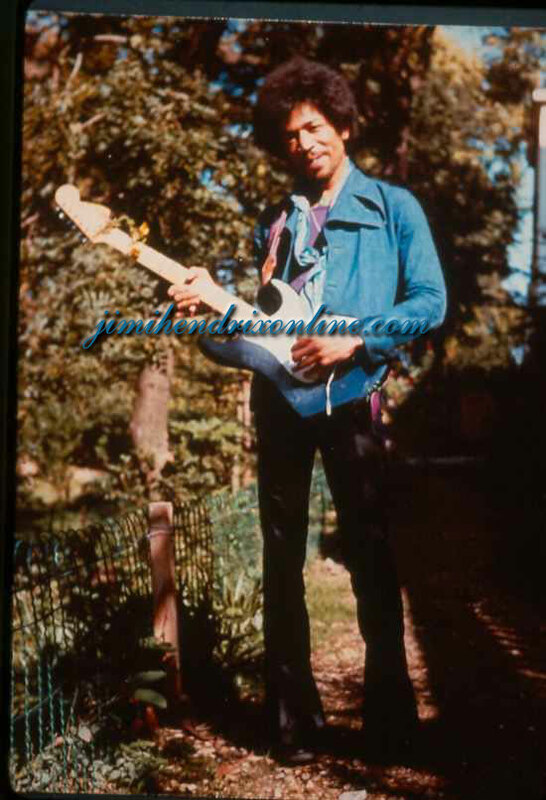 All images, sound files and biographical information contained within this website, are from the private collection of David Pearcy. 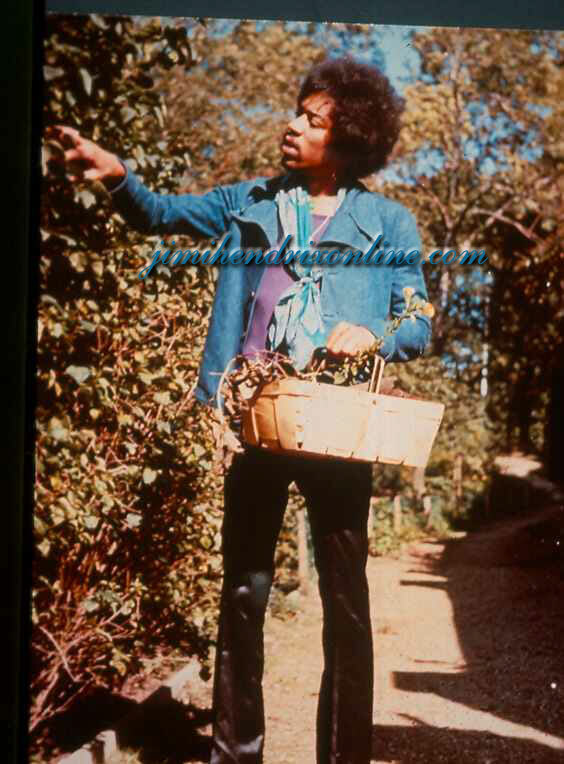 The images contained in this website may NOT be published in any other website, message forum, news group, or mailing list! 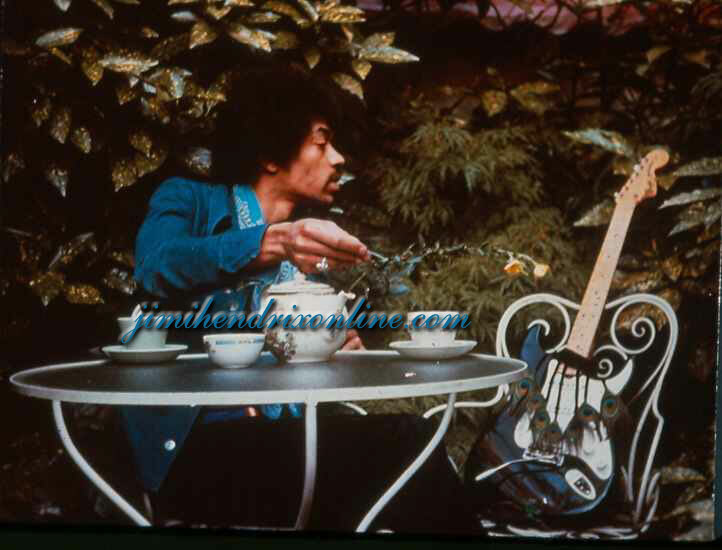 They DO NOT fall under "public domain", and may not be used, stored or manipulated in any way, without the express written permission of David Pearcy!